Samsung is differentiating itself from its competitors with two new neutral appliance finishes: Tuscan Stainless for its kitchen suite and Champagne for its laundry machines. 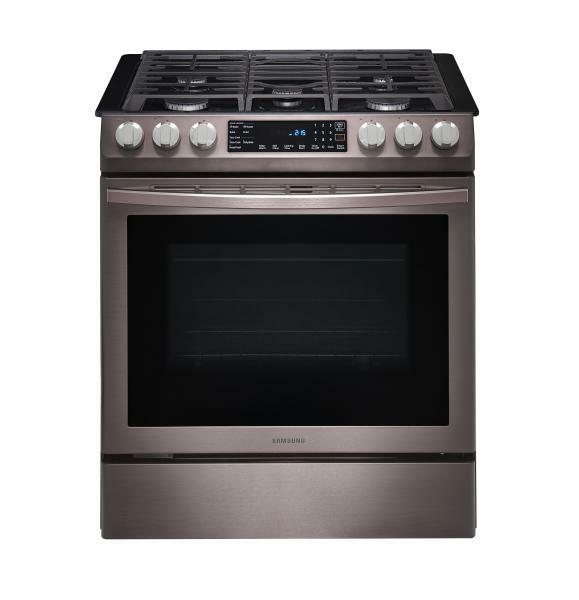 Introduced at the 2019 Kitchen & Bath Industry Show, both new finishes are warmer than other neutral appliance offerings. Tuscan Stainless appears to have a hint of red and purple hues, and was “inspired by warm, earthy tones,” that will blend “seamlessly with any kitchen environment,” Samsung says. Tuscan Stainless will be available across kitchen appliance models in May, including refrigerators, dishwashers, cooking appliances, and microwave ovens. The newest version of the company’s Family Hub Refrigerator, coming in August, will also be available in the new finish. 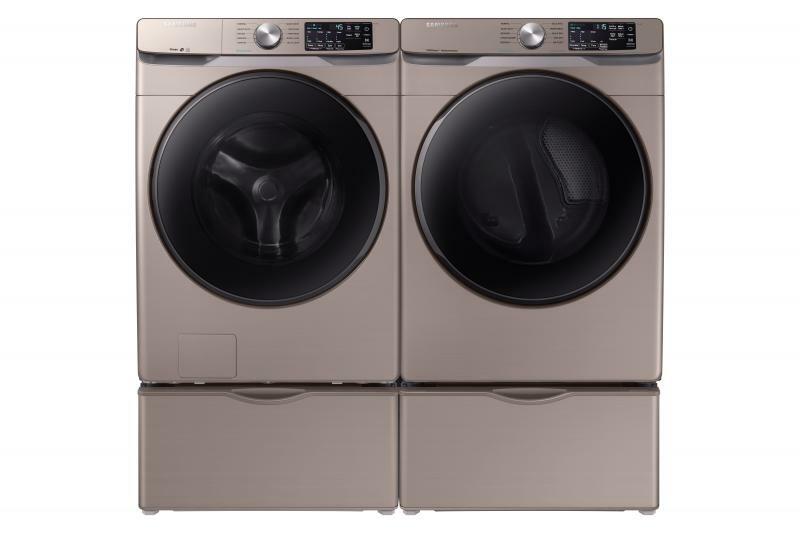 The pinkish Champagne finish will be available on Samsung’s new WF6300R front load washer and dryer. The new washer model boasts a cleaning time of as little as 30 minutes. Homeowners can control the Wi-Fi-enabled laundry appliances from their smartphone to schedule or monitor loads.